Tax Summaries will detail individual taxpayers’ income tax and National Insurance contributions for the tax year, and will include a table and chart to show how this contributes to different areas of public expenditure, such as health, education and defence and so on..
Tax Summaries are for information purposes only. 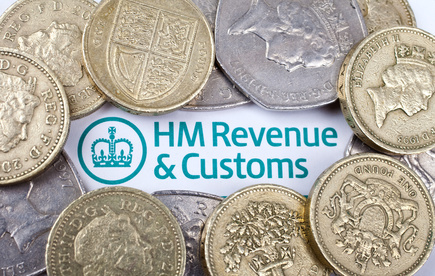 You and/or your clients will not need to take any action – and you won’t need to contact HMRC when you receive it. Supporting web information will also be available.